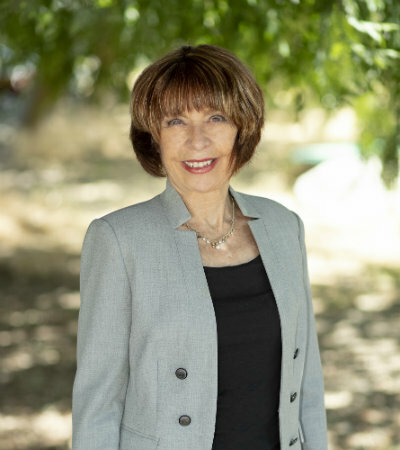 Over thirty years in real estate has led to an In-depth knowledge and understanding of the people, communities, and markets in California’s Central Coast region. Personal approach to real estate based on relationships, not transactions. Works diligently to understand each client’s goals and to always exemplify trust, transparency, and integrity. Reputation as a trusted advisor with honest communication and active listening. Possesses solid communication and interpersonal skills to establish and maintain rapport with clients and staff. Acts as a consultant who coaches and advises clients, a negotiator who always works in the clients’ best interest, and process manager who ensures that the transaction is smooth and accurate. Detailed familiarity with First Time Home Buyers, Conventional and Luxury Home Sales, Real Estate Investments, and Contract Negotiations. Excellent interpersonal skills; strong negotiator, senior citizen consultations, client focused service, and experienced authority in Arroyo Grande real estate markets. Mediates negotiations between the buyer and seller and presents purchase offers to sellers for consideration. Files the necessary paperwork, ensured that deadlines are met, verified signatures, and attached addenda.